Graduation of New Certified Professional Trainers in Egypt, MENA Region. 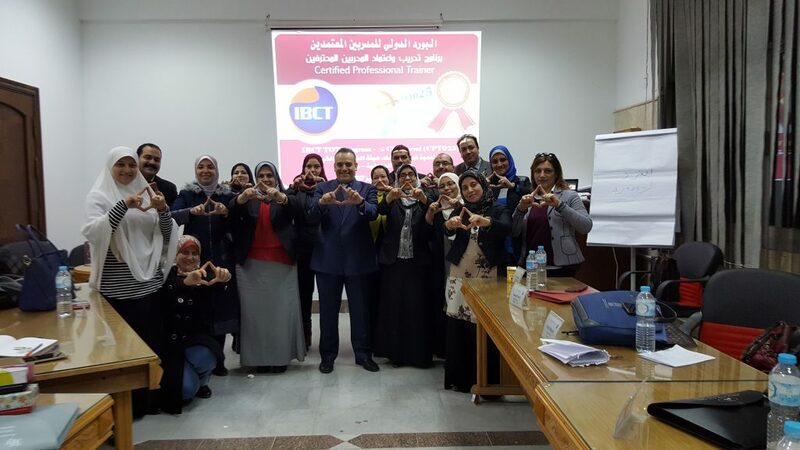 Graduation of New Certified Professional Trainers in Egypt, MENA Region. 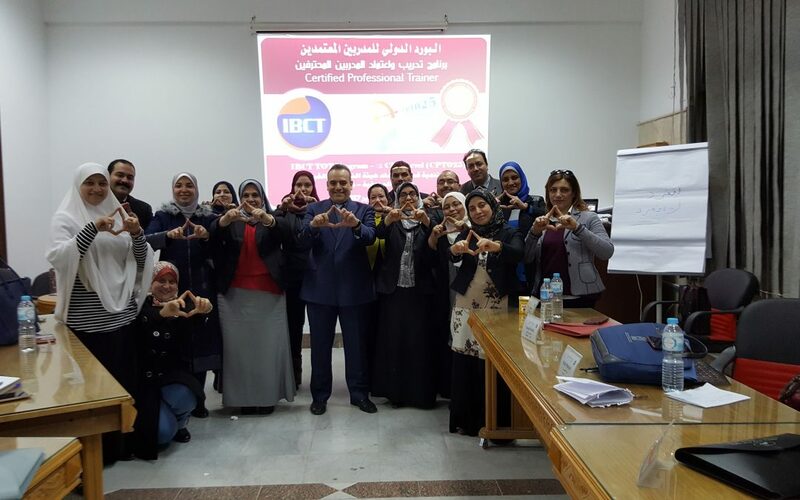 IBCT is pleased to announce to the IBCT and HRD community the graduation of new 16 certified professional trainers (CPTs) in Egypt. After they exerted great efforts and spend more than 100 hours of intensive work, now it’s the moment of celebrating their success.Their names and expertise have been published on our Certified Professional Trainers Directory. Taking the advantage of this moment of success, we invite our trainers and the entire HRD community, on our official Facebook page, to congratulate them and wish them best of luck with their new professional career. I seize this opportunity to congratulate every one of you! You really excreted lots of efforts, spent loads of hours, showed enormous enthusiasm and had a great passion to make this great success! Finally, I wanna tell you that you were such an inspiration to me. Hi friends, you are sharing your feelings on the topic of blog Web optimization, I am also new user of web, therefore I am also getting more from it. Thanks to the whole thing. Μy programmer іs trying to persuade me to move to .net frοm PHP. aboսt а year and ɑm concerned ɑbout switching to an anotheг platform. I hаve heard fantastic tһings аbout blogengine.net. into it? Any ҝind of hеlp ԝould Ƅe really appreciated!